As a Washington native Jason has been boating his entire life. 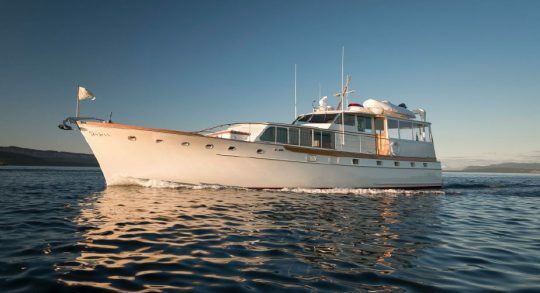 From cruising the San Juan’s as a child with his parents, to living aboard a 58′ Hatteras in Sausalito, CA after college, his love for the water and boats is truly his passion. Jason is an active member in both the Seattle Yacht Club and St Francis Yacht Club. Jason moved to San Francisco after graduating from WSU and went to work in the Investment Real Estate business. 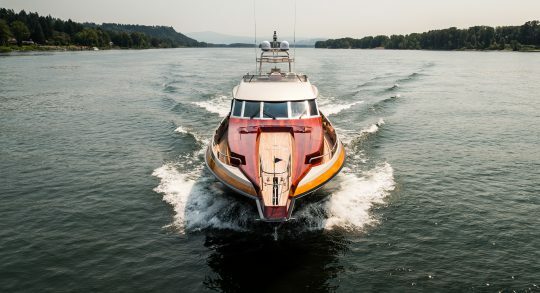 After several successful years he decided to follow his passion, he traded in the suit and tie for some top-siders and became a yacht broker. Going to work for the Ocean Alexander dealer in San Francisco he soon became their number one salesman, which led to a promotion to Regional Sales Manager in the San Francisco Bay office. Jason and his wife moved back to Washington in 2012. He went to work for the Hampton dealer in Seattle quickly becoming one of their top producers. After three successful years Jason was asked to help form a new yacht dealer in Seattle. He spent one year helping build the company, but something was missing. His love for and experience with Ocean Alexander’s lead him to join Alexander Marine in 2015. 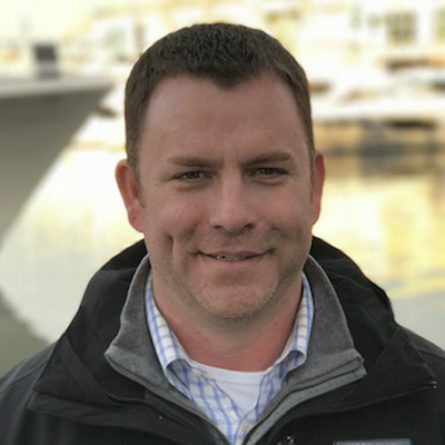 Jason brings a lifetime of boating experience, vast knowledge of yachts and their systems, and a professional low-pressure sales approach. He strives to make his new and repeat clients feel comfortable with their boat-buying/selling experience from start to delivery and beyond. As a proud member of an elite group of Certified Professional Yacht Brokers Jason is held to a strict Code of Ethics and is required to attend continuing education courses. 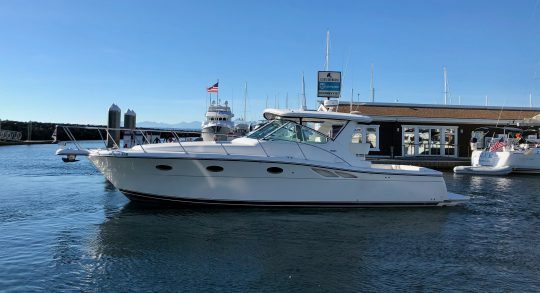 You can trust he is up to date on the latest in the Yachting Industry and that your relationship will be handled in a professional yet fun manner. Jason also holds his California Yacht Sales License, allowing him to list and sell boats in California. When Jason is not helping his clients buy and sell yachts you can find him with wife Marissa and Golden Retriever Tinsley out cruising aboard their classic 50′ wood Stephens “Coquette”.